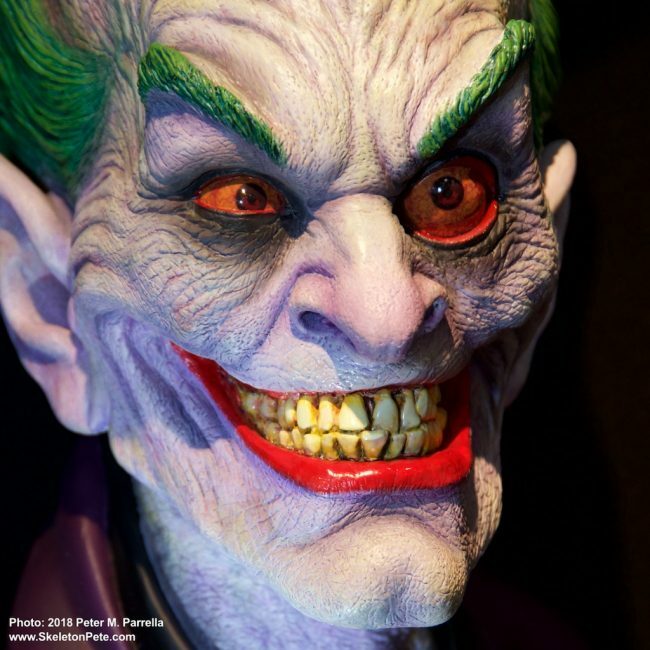 Makeup artist Rick Baker’s amazing 1:1 rendition of The Joker for DC Collectibles. 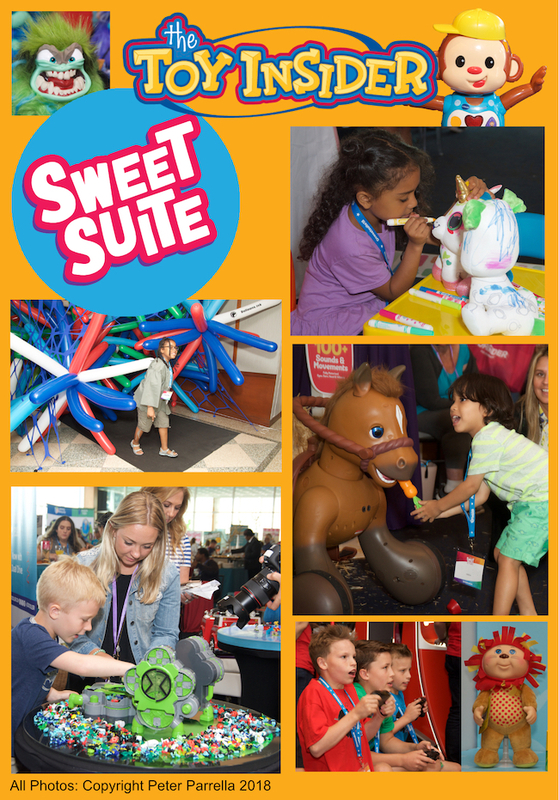 WWE Superstar John Cena returns to host the 2018 Kid’s Choice Awards on Nickelodeon. 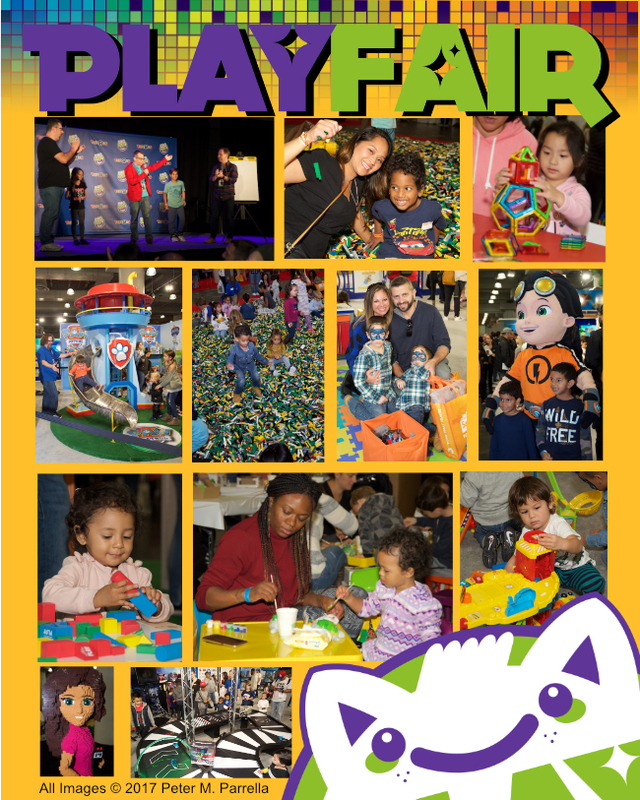 A dizzying array of experiences greeted Play Fair 2017 attendees.